Poland plans to auction off part of a photographic collection that includes hundreds of photographs of Marilyn Monroe, some previously unpublished. 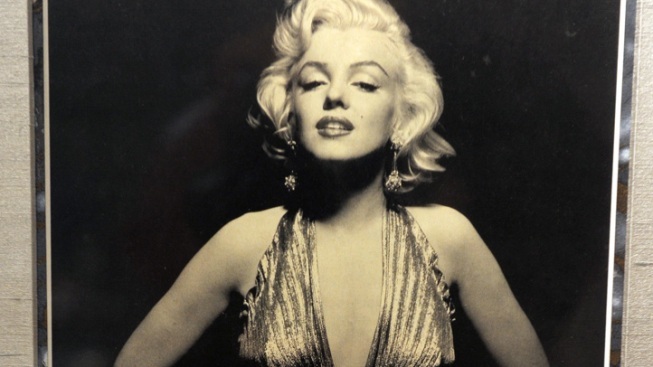 Poland plans to auction off part of a photographic collection that includes hundreds of photographs of Marilyn Monroe. The collection includes close to 4,000 photographs taken by the late celebrity photographer Milton H. Greene. Some are well-known images, but Polish officials say they believe the collection might contain some previously unpublished works. The photos ended up in Poland's possession as the result of a complex embezzlement scandal that shook the country in the early 1990s. A Chicago man accused of cheating Poland out of millions of dollars gave the collection to Poland in the 1990s in partial repayment for the government's loss. They have been stored in a New York warehouse since the 1990s and only returned to Warsaw in recent days. The Polish official in charge of cleaning up the lingering mess from the corruption affair, Marta Maciazek, said the photographic collection is valued at $680,000. She said some of the photos will go on exhibition soon and then will be put up for sale. The collection includes some famous images of Monroe, including one of her wrapped in a white fur coat against a white background. Several are numbered prints in a series of about 55 copies, meaning they are not unique, but still could have some value for collectors. The photos arrived in two large wooden crates from New York recently and are being held in a dark room of the photo gallery where they will be exhibited to the public next month. They are further divided into boxes, many of them labeled "MM" for Marilyn Monroe and with other brief descriptors, including "pulling off stocking" and "legs spread — hat in lap." One of the exhibition curators, Anna Wolska, showed the pictures to The Associated Press journalists on Friday as she prepares the exhibition, which is to run August 6 to September 7. The collection also includes photographs of Cary Grant, Frank Sinatra, Audrey Hepburn, Liza Minnelli, Marlene Dietrich, Paul Newman, Alfred Hitchcock and Marlon Brando.